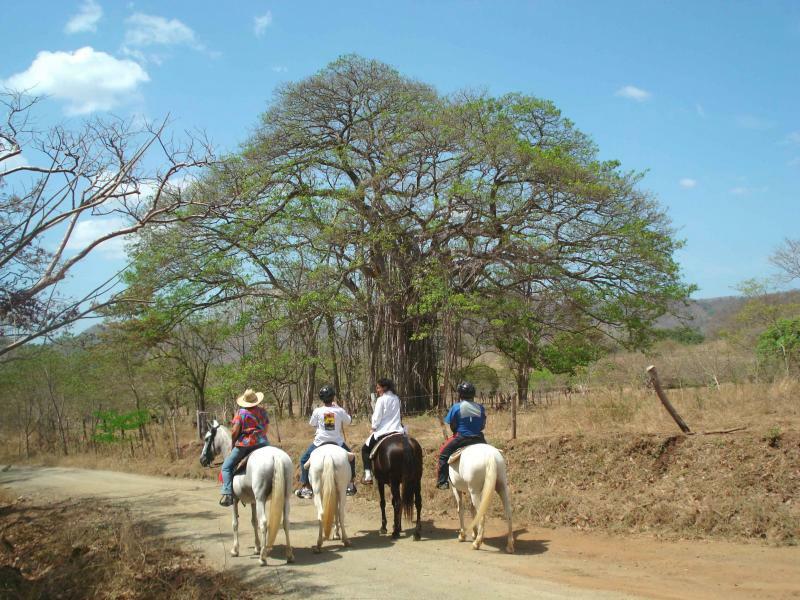 Whether you stay a night or a week, you will enjoy a real taste of Guanacaste's famous horse culture, at one of the areas most beautiful family-owned ranches. The Painted Pony Guest Ranch is located in northwestern Guanacaste Province of Costa Rica, 45 minutes from Liberia International Airport (LIR) and 20 minutes from Tamarindo Regional Airport served by Nature Air and Sansa airlines. We are 20 minutes from the Pacific Ocean between the small towns of Belen and Huacas. This area of Costa Rica has three distinct seasons: December to April is the dry season; May to September the green season with occasional rains; and September to mid November the rainy season. We do trail rides all year, however, The Painted Pony Guest Ranch has limited programs October 1 - November 15 during the heavy rainy season. Ask about seasonal specials and Family and Seniors rates. Let us help you plan your perfect Costa Rica Riding Vacation. Please fill out the form below and let us know what you are looking for and we will be happy to answer your questions. Please let us know if you would like to check availability or have us call you personally. We will be happy to send you a sample itinerary. Sometimes international emails are blocked, so if you include your phone number we can call you directly if your email is returned. Let us know if you want us to call you directly. 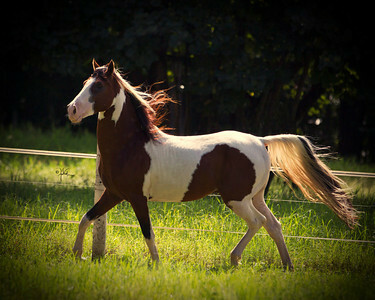 Copyright 2014 The Painted Pony Guest Ranch at Casagua Horses. All rights reserved.